Say goodbye to the excruciating moment when you want to sip your morning coffee or while ordering your favorite ice-cream as dessert. In the Radiant dental clinic, you will be treated by the best Endodontist in Chennai who have years of experience in Pain management treatment. Pain and sensitivity in teeth are often associated with a decayed tooth, resulting from infection and damaged root of the teeth, Which may progress into an abscess. Root canal treatment in chennai is a routine procedure done in the clinic to save a badly damaged or infected tooth instead of extracting it. Our Endodontists with the help of advanced technology will painlessly remove the infected nerve and the pulp from the tooth. After hygienically cleaning the tooth, it will be properly filled and sealed. Our root canal treatment is performed by the specialized endodontist in Chennai, who follow a routine procedure of diagnosis, prevention and treatment of your condition. With the help of an X-ray, our dentists will check for any sign of infection as well as analyse the shape of the root canal. The area surrounding the tooth will be treated with anesthesia to numb the pain and making the patient feel comfortable and relaxed. To keep the area dry from saliva, a sheet of sterilized rubber will be placed around the tooth. With advanced ultrasonic and laser technology, our Root canal specialists will remove all the bacteria, debris, dead tissues and dead nerves from the cavity. Then the tooth will be thoroughly and hygienically cleaned to remove all residue. In case of any infection, our dentists will put medicine inside the cavity. After the cleaning process, the tooth will be sealed with high graded materials to ensure a lifetime result. Why do we need advance rct? these micro canals prevents complete cleaning of root canals manually therefore newer techniques were introduced to get a better cleaned canals. Laser root canal treatment: Very few dental clinics in Chennai are equipped with the laser technology. We at Radiant Dental Care provide the best laser treatment using advanced and safe lasers. 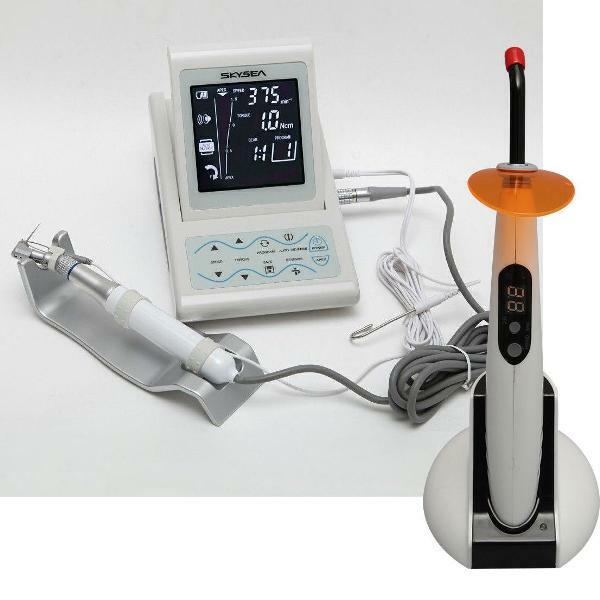 How does laser function: It kills bacteria, seals the dentinal tubules and increases blood flow. What makes laser the best choice: An optic fiber is used to direct a light of a specific wave length through the root canals, which activates the irrigant inside the root canal and cause release of free oxygen radicals which eliminates the micro flora. 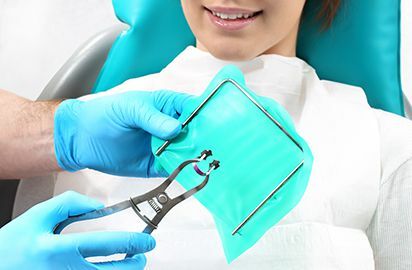 A bio-material is placed inside the root canal of the tooth and then the cavity is sealed with a filling material.For protection against re-infection and further damage the tooth it will be covered with a crown to function as good as natural tooth. © 2019 Radiant Dental Care. All rights reserved.